Learning something new is fun and intriguing for hours? – Focusing on one thing (having an aim in mind and attaining it) too? Feel and apply body control and inner rest, so that you learn and use self-awareness and self-control with joy? That can not be real?! – Can not be true! Indoor and outdoor possible on just 20-80 square meters (depending on the number of lanes and desired distance). 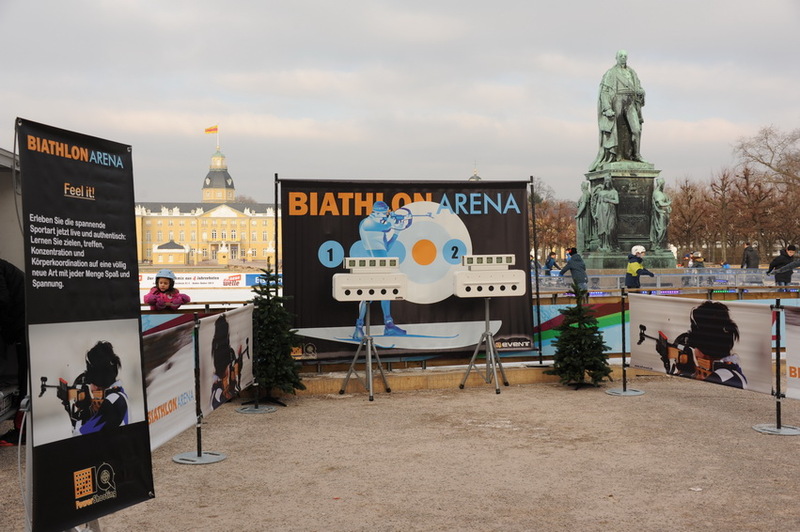 A unique experience combined with sports, fun and competitions for everyone, young and old. Sport + IQ-Laser-shooting * = HIT! (We offer various sports equipment, such as biathlon: “ski erg” and “thorax trainer” as cross-country ski simulators.) 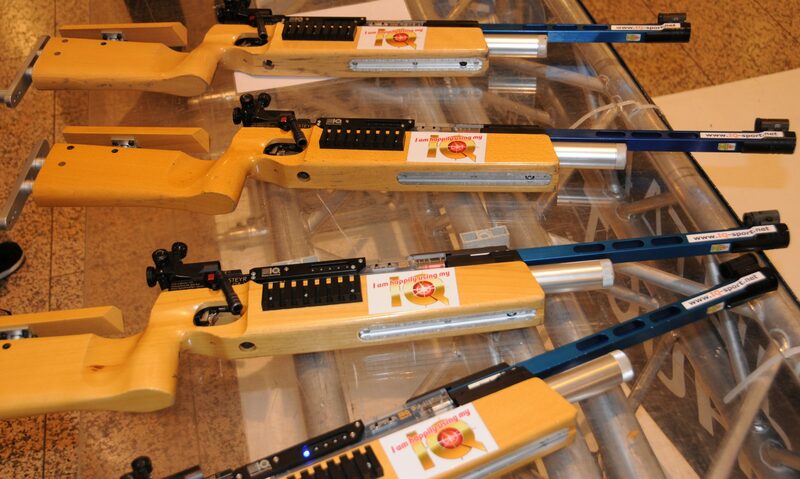 Of course, we can incorporate any desired other sports activity or other sports equipment, or omit – as well pure target sport exercise) Our IQ sports equipment is 100% authentic & realistic competitive sports equipment, replacing only the projectile (the bullet) with a non-hazardous laser signal. Whether in singles, duels or in the relay, feel like our Olympic sports heroes and gold medal winners for a few hours or a whole day, taking home a great experience and memory. Our competent, friendly employees, trained by international experts, prepare every interested person optimally for the use of the sports equipment and thus enable everyone to experience the exciting, fascinating and personally motivating element of self-motivation to result in improvement shot after shot! 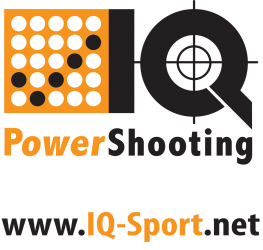 Each participant will be individually instructed, supported and motivated by the IQ System Developer & Shooting Sport / Olympic Professional, Klaus Kremer (Link to the interactive Vita of the sport shooter, since 1974). We are happy to deepen the mere “briefing” and give you and your participants / customers an insight and and a worldwide unique mix of experience (5 participations in the Olympic Games), sports, background know-how and lots of fun within an IQ-Sport-Seminar. Furthermore, we also offer a factually and athletically sound and anything but stereotyped moderation. We also cooperate directly with various Olympic champions (Evi Sachenbacher-Stehle, Frank Peter Roetsch, Katerina and Matthew Emmons) as well as World and European champions Germany and worldwide. These, and on request many others, are also available to you, if necessary! Professional photographers who capture the emotions at the perfect moment complete (and enrich) our team and offer for you. Advertising space for individual sponsors is available and / or available to you. * – IQ-shooting technology is 100% non-hazardous, eye-safe and environmentally friendly, as well as Original Olympia Sports equipment!